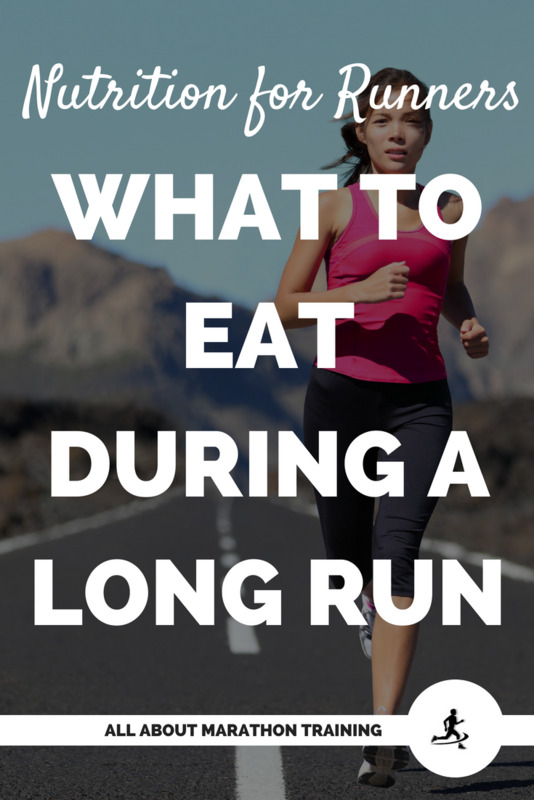 Foods for Runners: What to Eat After a Long Run to Recover Quickly! 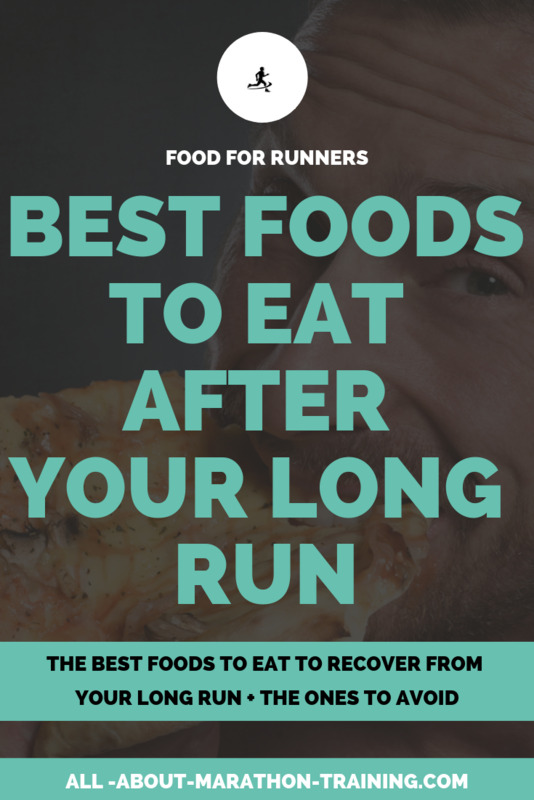 What foods for runners can you eat to help you recover properly and quickly is probably one of the top priorities on your list after a long run! The foods you eat after your long run is finished can make a huge impact on how fast you bounce back after a long run. Some foods will make a bigger difference than others and if you eat some macronutrients within a certain time frame after your run you will really see a noticeable difference in how your recovery process goes! 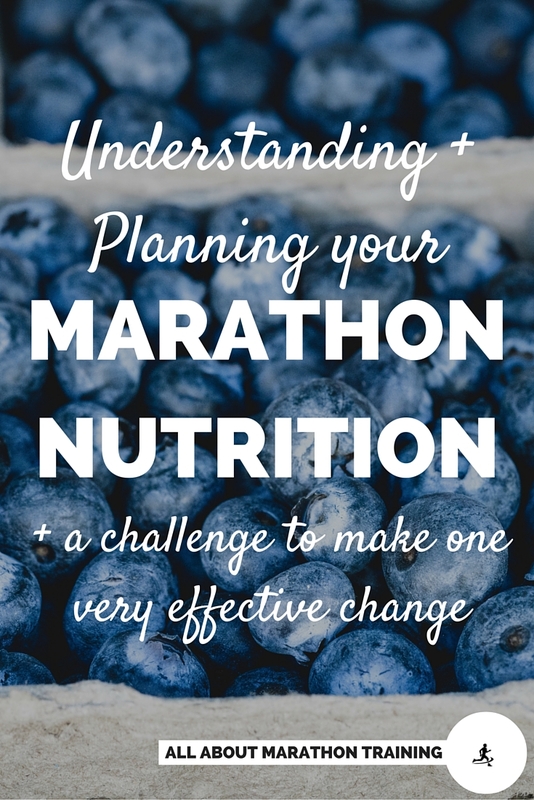 Before we dive into this subject though, I want to stress that we are talking about how to nutritionally recover after a LONG run. A long run is subjective to a lot of runners but in general it is anything over 1 hour in length. I call anything over 10 miles a long run. Therefore if I was going out on an 8, 9, or 10 mile run then I would not necessarily follow what I do here. This is more for when your runs are over 10 miles or closer to the 1.5+ hour mark. You should always try to nutritionally recover after every run but as to how much you need to take in will be dependent on how far or how long you are actually running. 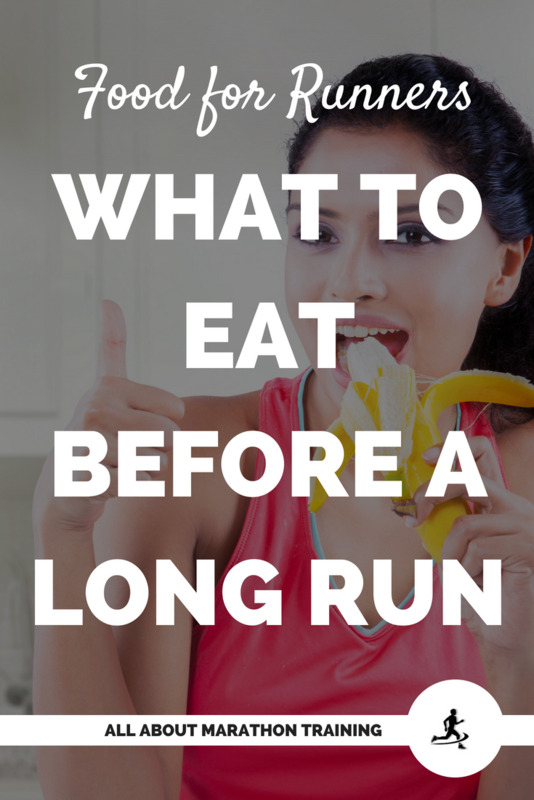 So let’s talk about what you should be eating after a LONG run and when you should eat it! The first goal, as far as nutrition for runners goes, after a long run is to refuel and replenish any depleted glycogen stores so that you are able to perform on your next training run whether a short or long run. What foods for runners should you eat after a long run? The foods that will most rapidly restore your glycogen (or stored carbohydrate) reserves are those that are higher on the glycemic index. Examples of these foods would be cereal, rice, raisins, bananas, corn, potatoes, pasta. When + How much should you eat? There are 3 ways that you can go about your goal of replenishing all of your carbohydrates after a long run. Studies have shown that the effects of spreading your carbohydrate consumption out or consuming it all at once makes no difference in glycogen storage resynthesis as long as you are taking in all of the carbohydrates that you need and you are eating almost immediately (within 15 minutes) upon finishing your long run. No matter which option you choose it will take almost a full 24 hours before you are completely nutritionally recovered if you follow the guidelines and are eating or drinking enough carbohydrates. Option #1: Within 15 minutes after you finish your long run you will want to eat about 50-75 grams of moderate to high glycemic index carbohydrates. You can continue to eat 50-75 grams of carbohydrates every 2 hours until you have consumed about 500 - 700 grams of carbohydrates. Option #2: Eat 2.5 grams of high glycemic carbohydrates per kilogram of body weight every 2 hours until 8 hours after you finish your long run starting immediately upon finishing your long run. Now put this number into the first equation to find out how many carbohydrates you need to ingest 5 times throughout the 24 hour period following your long run. 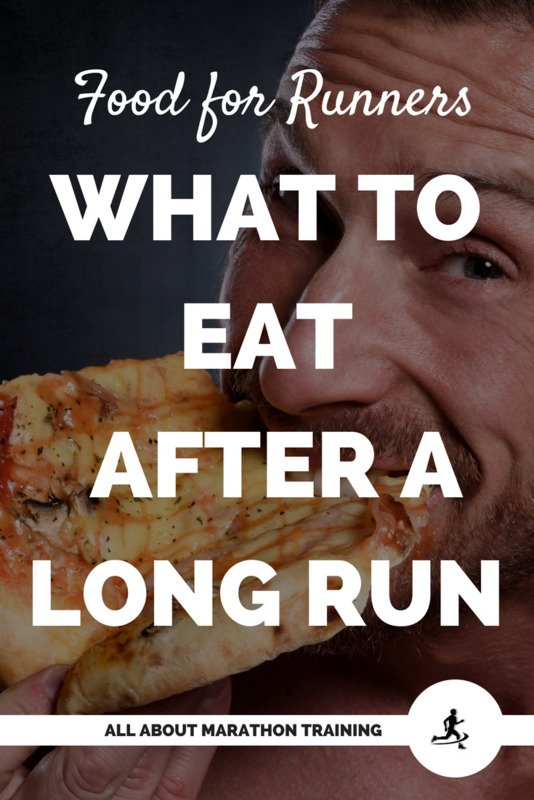 Option #3 is to simply feast after your long run and take in all of the carbohydrates that you need in one big meal. After a long run is where protein begins to take the limelight in a runners nutrition plan. Protein has almost no part in fueling our runs but it helps facilitate our muscle recovery after our runs are finished. Studies show that when we combine protein with carbohydrates after a long run we are able to replenish more glycogen with less discomfort from our GI system than when we simply intake a carbohydrate only drink. The reason is that immediately following our long runs we have a higher level of amino acids in our blood stream making us more receptive to its benefits. One of your top priorities is to replenish glycogen that was burned during a long run. However, fighting against inflammation which is always a prevalent issue after a long run is a secondary but still highly important goal. Therefore I always encourage runners to eat anti-inflammatory or inflammatory fighting foods after a run and especially after a long run. Don't Forget to Include a Bit of Protein! All of these foods have a slow absorption rate making them less than ideal for runners to consume following a long run. Find out how many carbohydrates you will be consuming after your long run. Will you stick with the 500-700 grams of carbohydrates post 24 hours or will you consume 2.5 grams of carbohydrates/kilogram of bodyweight? Choose the foods that you want to consume after your long run and figure out how many carbohydrates are in these foods. Prepare the food ahead of time if possible. Get out your energy bar, prep your pasta, wash your fruit, or prepare your protein drink the day before! You will not be in the mood to get food ready after your long run especially since you will want to take full advantage of the ideal 15 minute time frame immediately following a run to start your nutritional recovery! So there you have it! The key to successful recovery is to have a system and thought out plan of how you will go about restoring your body to continue on with your running routine! 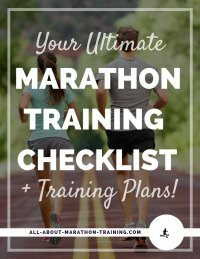 The best way to do this is to plan and prepare before you finish your long run! Remember it also might take trial and error as you figure out what foods really do work for YOU to bounce back and feel your best as quickly as possible! 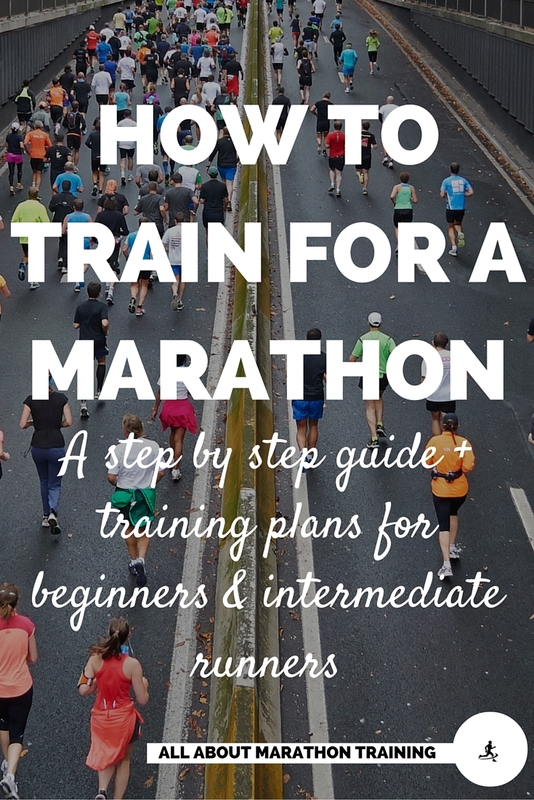 Also, see this page for more long run recovery tips + a 24 hour timeline of what you should be doing after finishing a long run!